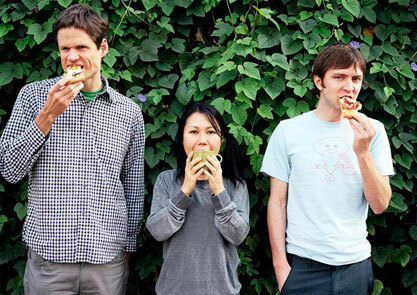 Check out the exorcist themed video for Deerhoof’s Breakup Songs. 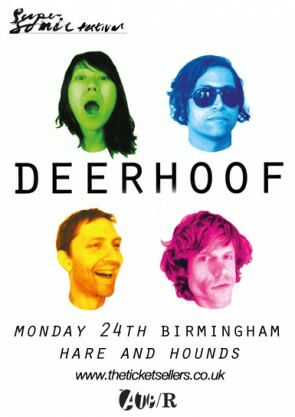 Deerhoof – “Breakup Songs” from stereogum on Vimeo. They play the Hare & Hounds on Monday 24th June with support from Free School and Victor. Be warned, tickets are flying out for this! Snap your sup via www.theticketsellers.co.uk or direct from Polar Bear records in Kings Heath.